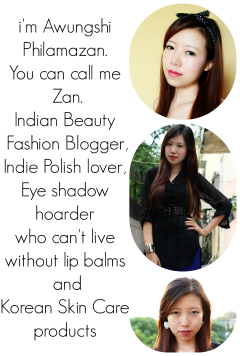 Ilove earings,necklace and rings:-).hope you reach your target:-)plz tell me is it international giveaway?? hi samreen . i love earrings and necklaces too. rings are my new found love . and yes i've considered about what you asked and i'm gona make this giveaway an international one ...yay!! :p so don forget to enter and pass on the word !! I love rings the most! I love earrings. I usually change my earrings everyday but most of all I love necklaces like the one you chose like prize! Thats why I will follow every step to increase my chances . Hi, I'm your new follower. I love all silver accessories. i luv chains n necklaces ! wht kinda necklaces you like? What a beautiful necklace... I love unique, big pieces of jewellery - not something everyone else has. By the way, love the falling hearts on your site, so cute!! I looooove necklaces &&& bracelets!!!!!!!!! I love all accessories but I LOVE LOVE rings the most! Just entered! Lovely giveaway ^_^. Btw plz can u remove the hearts raining widget. It hurts the eyes. I love earings & neclklace! thankew :) have u entered the giveaway? Wooo you've reached your goal! 51 people are following your blog! CONGRATS ! awww... all the best gal! i love owl necklace anything related to owls and necklaces..
i can't get enough of statement rings,necklaces and earrings! I love necklaces and earrings! Hi,enter me!I love necklaces and rings:)Thanks for this giveaway! I love rings and bracelets! i like bangles a lot of bangles. 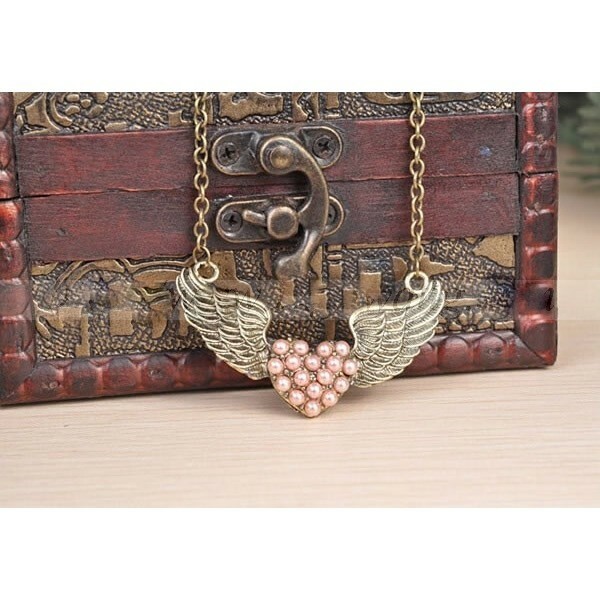 I love earrings and rings, but mainly this necklace is really cute! 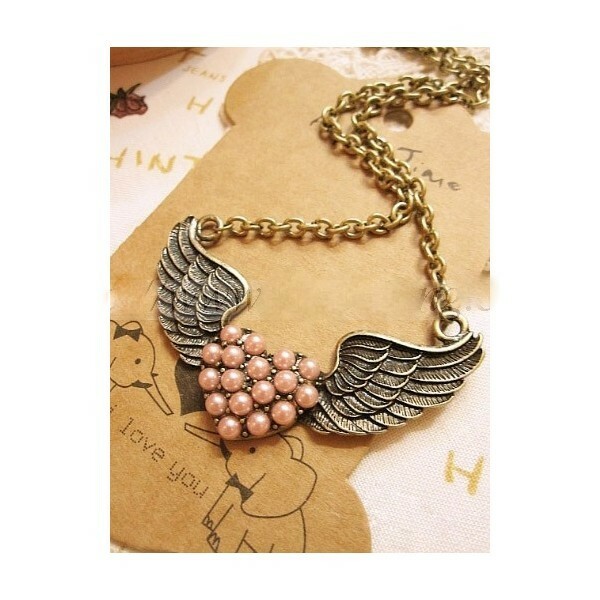 I love so much necklaces!! Amazing giveaway! Excited for this! I cant live without earrings :) but I love it all! I love simple but nice accessories.. Bracelet is one of my favorite. I'd love to wear vintage/vintage-ish necklaces full of roses and cameos, but I love to make and gave them profusely to all my friends!!! ciao scusa ma ki ha vinto? ?